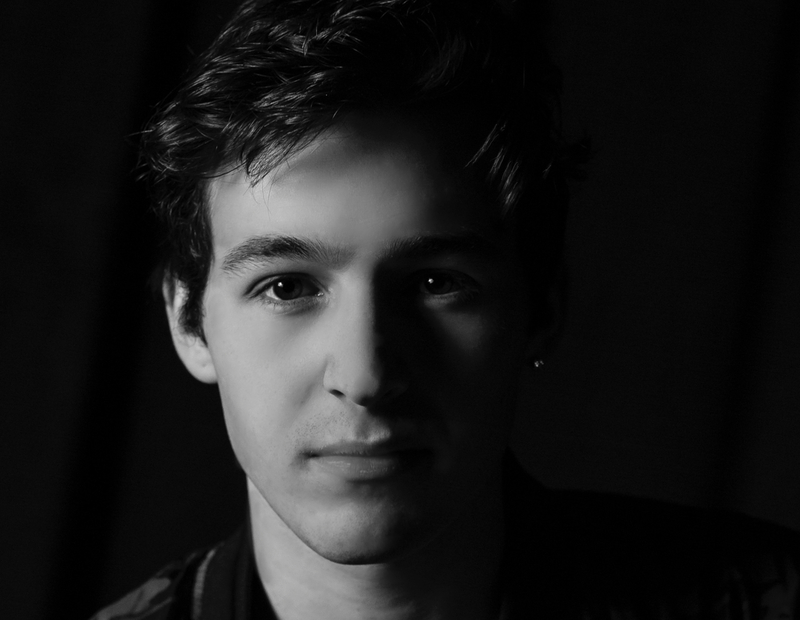 Andrew Cassara is a Canadian-born singer-songwriter who has been writing and recording music and developing his unique brand of pop for over 4 years. Together with his current team at SGMGroupArtists, Andrew has developed his talents with great devotion and an unwavering work ethic. He is now consistently releasing new music and performing live both domestically and internationally. He has developed a very strong presence online, and with a significantly engaging social media influence, he has establishing an ever-growing world wide fan base. Over the summers of 2017/2018, Andrew and his band have become a familiar sight at many summer festivals and Canadian music venues, and in 2017, he and his band headlined the Youth X Canada Tour, which had him performing at Youth Centres across Ontario, Canada. The Youth X Canada tour was partnered by “Partners For Mental Health, and Youth Centres Canada, in support of an open and honest dialogue on the subject of Youth Mental Health. Andrew has performed at many festivals in Canada; most notably at Ottawa’s RBC Bluesfest sharing the main stage with Chromeo, Lauv, and Shawn Mendes. He has also participated as a performing artist at the Live At Heart music festival in Sweden, and at Zandari Festa in South Korea. He is also becoming a called-upon artist as an opening act for touring Canadian Artists such as New City, and Tyler Shaw. To date, Andrew has released a full length Album entitled “The Big Bang”, and a few singles that have been exposed to Canadian CHR Top 40 radio in Canada. Andrew continues to take his music to live audiences and is enjoying an ever-growing fan base. His new album is currently in the production stages and is slated for release in late 2019, with a leading single entitled “Get Down” which was released on January 11th 2019.